Paducah Shooters Supply offers gun appraisals, gun cleaning, selective gunsmithing, bore sighting, optics and accessories installation and sight installation. Wanting to sell, buy, insure, or are just curious about the value of your firearm? At Paducah Shooters Supply, we can appraise rifles, shotguns, handguns, black powder and other firearms. Using the most up-to-date information about firearms value in the industry, we can give you an accurate appraisal. 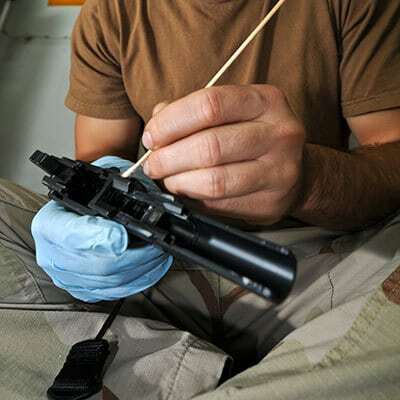 We offer cleaning services for all types of firearms and firearms of all ages. Paducah Shooters Supply provides transfers for internet sales, as well as shipping and transfers for in state and out of state personal sales. 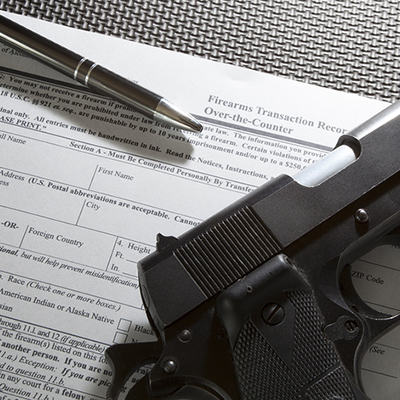 With knowledge of state and federal gun laws, we are able to help your transfers go smoothly. Want a professional mounting job? 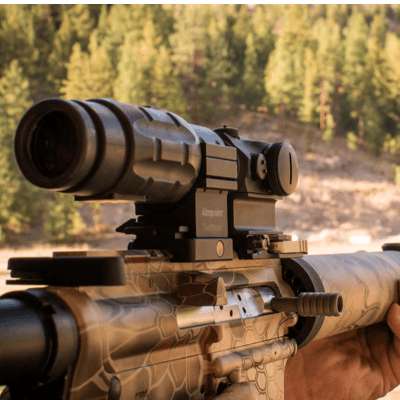 Let us mount your optics, sights, and other accessories! To get the most out of your optics and accessories it is vitally important that they are mounted correctly. Even minor flaws in installation can become a problem with aiming, especially over long distances. 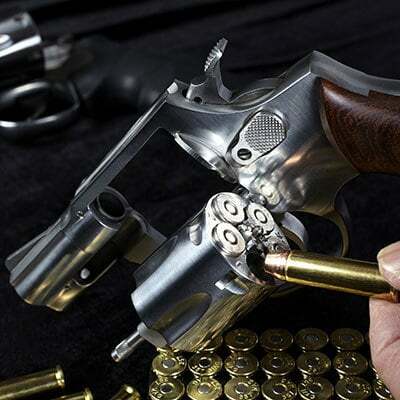 Let us mount your accessories onto your firearms so you can get back to doing what you love—hitting that target! 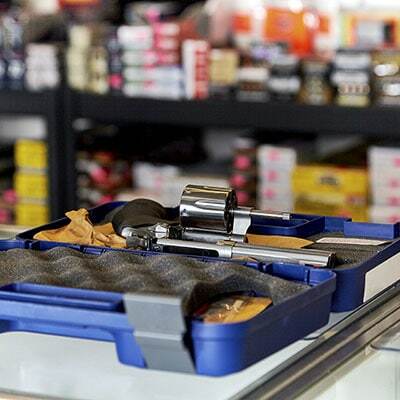 At Paducah Shooters Supply, we understand how important it is to maintain your firearms in top firing condition. Whether it’s general maintenance, repair, or diagnostics, we can help. 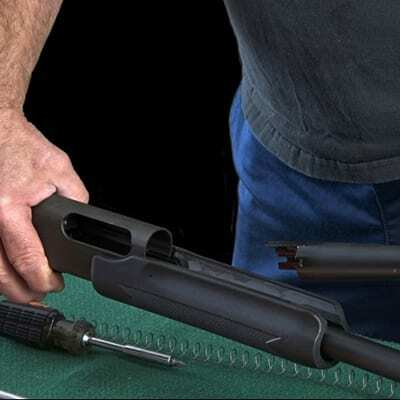 Our gunsmiths also check for potential safety hazard issues with each firearm they look at, and either make repairs or notify you as to what needs to be done. We also provide general warranty services on specific firearm brands. We are a Premier Remington Warranty Center doing warranty for Remington, Marlin, New England, and H&R as well as handling warranty for Browning, Winchester, and various other manufacturers.